Live PC Give PC 2017 – Nov. 10th! Every November, our community comes together for 24 hours of giving. 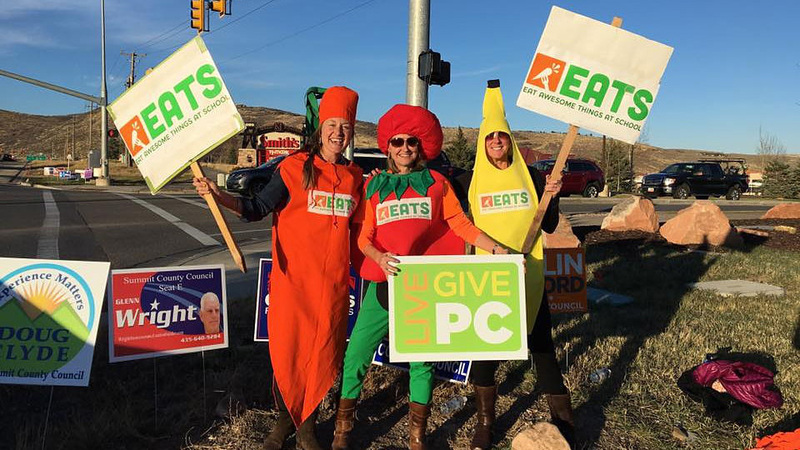 Live PC Give PC is on November 10, 2017 – one extraordinary day to support the organizations that make Park City special. Make a real impact! Every donation you make gives your favorite organizations the chance to win matching grants and prizes. To learn more and donate, click here!